The second race of the Midlands Sprint Triathlon Series is based at the award winning David Lloyd Leisure & Health club, Burton Waters, Lincoln. As far as luxury events go, this one hits the spot. How many triathlons are hosted by a private health club, using the magnificent indoor pool, cycling along perfectly smooth re-surfaced wide open roads and finishing with a closed road lap run. On that note… After the first few miles of the cycle course, we doubt that anyone will be saying Lincoln is flat. We have managed to find one of the steepest hills in Lincoln - but don't worry, people get to the top in anyway they can, with plenty walking! The run route takes you out onto the towpath that runs along the edge of the Fossdyke Navigation, where you'll have the opportunity to see the competition and the spectators to cheer you on as you complete two out and backs to finish back in the grounds of David Lloyd Burton Waters. 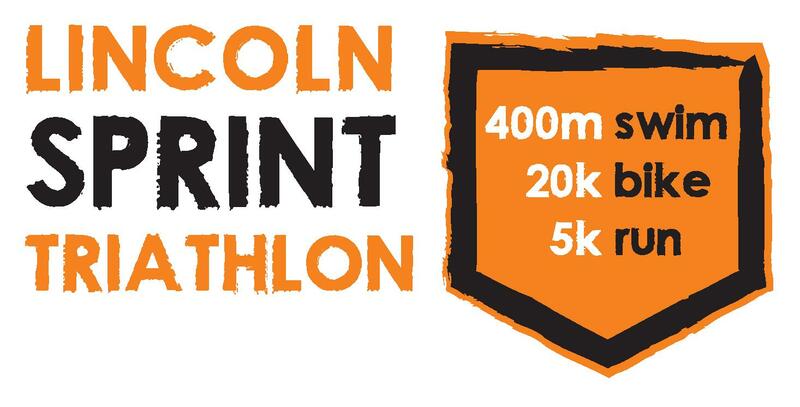 Our sprint series events grow in popularity each year so be sure to secure your place before we sell out! You will need to collect your Race pack in registration on the day of the event, we recommend that you allow at least 1hr to register and get your kit set-up in transition so you don't have to rush before your start time. You will need to bring a form of photo ID to enable you to register and hence race.